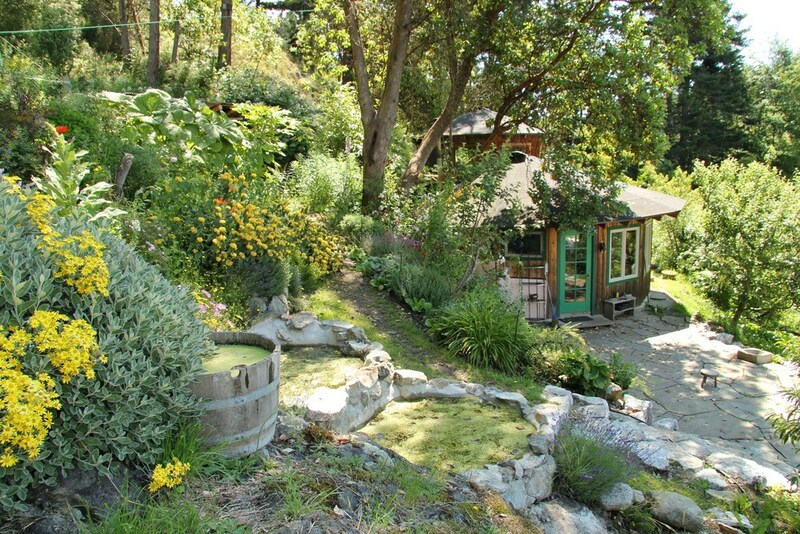 This course is five days creating permaculture Building Design Plan implementation – giving you practical application of permaculture techniques and sustainable strategies. Many people dream about building their own earthen home, whether that be from cob, adobe, rammed earth, or any other number of natural building techniques. 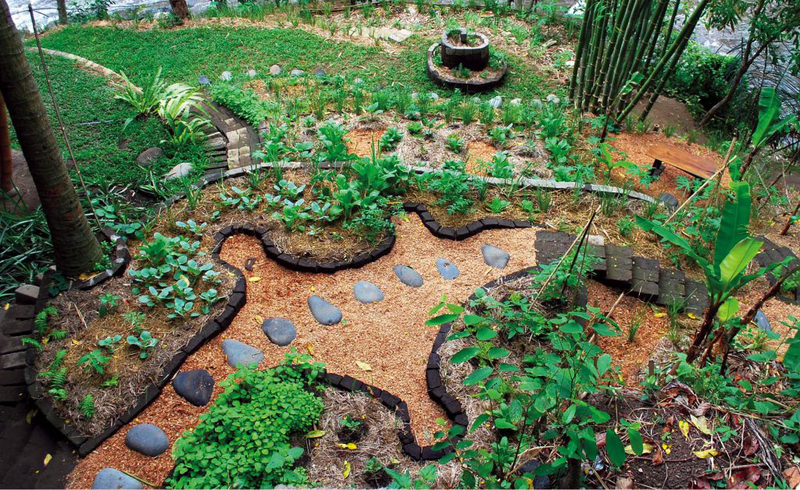 The idea of using the earth beneath your feet to craft with your own hand a beautiful, natural structure that will shelter your family foryears to come is indeed captivating. 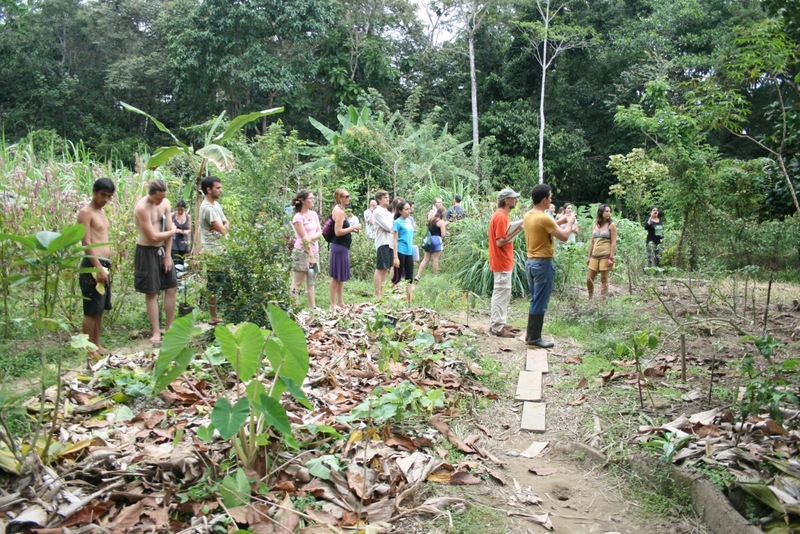 Immerse yourself in permaculture in action with this five day learning journey! Share in the joy of community learning together and changing the world. Take home the ability to design and apply natural principles to create stable and resilient systems that provide food, water, shelter and energy needs while regenerating ecology, community and economy. Deposit to save your spot: $50. Course limited to 50 people. Facilities, meals and place to stay to be determined by: May 1, 2018. 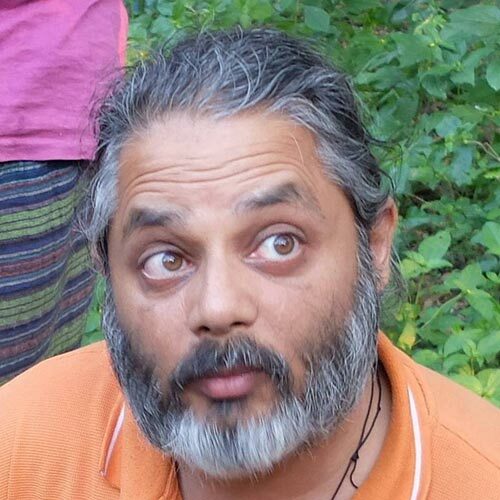 Rakesh Rootsman Rak -Experienced Permaculture designer/teacher and Forest Garden specialist, computer consultant, yoga teacher and homeopath. 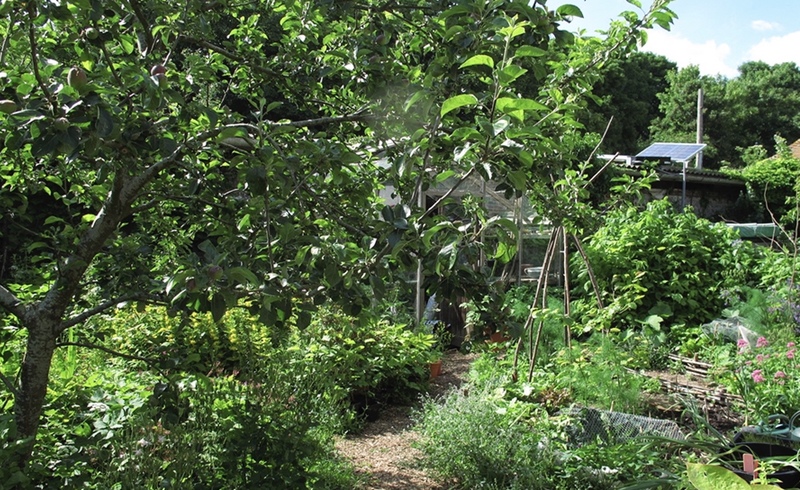 He has been growing food for 40 years, and has been designing and teaching edible landscaping, permaculture, forest gardening, etc for the past 5 years. Rakesh has designed and implemented forest gardens from small-scale private gardens and schools, to farms, community gardens, communal nature gardens, as well as designing a forest garden on part of a 30-hectare ecovillage in Croatia that he co-owns. Rakesh is also passionate about sharing his journey of self empowerment (learning how to make all the things you need for yourself rather than relying on the system to provide for you), this includes eco architecture (low impact housing); capturing and storing energy (electricity, heat, lighting, etc); fuel efficient heating systems (rocket heaters and stoves); water capture, purification and recycling systems, natural bee keeping and so on. So be prepared to go off on inspirational tangents occasionally. Siniša Pocrnčić is one of the foremost teachers of Permaculture design, natural building and carpentry in Croatia. A seeker of deep existential truths, he has build numbers of wooden homes, also combining straw and clay His experience includes reciprocal roof frame building – self-supporting, round structure composed of interlocking beams that equally bear the weight of one another. With a passion to share this brilliant approach to positive and productive living, he lectures intensively and leads workshops on natural building. Siniša cares deeply about promoting the highest standards of Permaculture practice. His vision is raising consciousness and a community that sustains, as well as bringing true magic to the world.